“He called me for meeting today in Rohtak, I had to be alone with him from 2.30-5 pm. He directed me to return to Chandigarh alone after that. No action was taken against officers who harassed me even earlier,” news agency further reported. 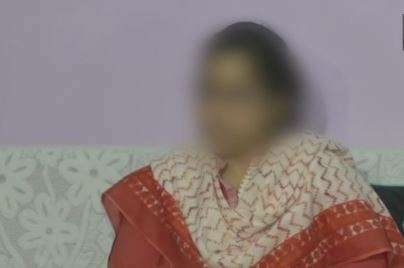 In a shocking news, an IAS officer has leveled sexual harassment allegation against Haryana’s Additional Chief Secretary. Female officer said that male officer sexually harassed and threatened her. “Such incidents took place with me earlier too when I was posted in Ambala, Kosli and Dabwali and I've complained about it to officers. I fear for my life,” said IAS officer who leveled sexual harassment allegation, reported news agency ANI, on Monday.